Plantation Rum is produced by Cognac Ferrand who currently offers around 10 different Plantation Rums, all of them bought from distillers around the Caribbean islands and then blended and bottled under the Plantation name by Cognac Ferrand. 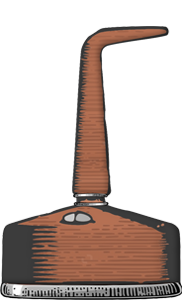 The rums are produced in pot- and continuous stills and aged in small oak casks previously used for bourbon, cognac or sherry. In which casks each of the Plantation Rums are aged is left for me to guess because there is no mention about the casks on the official website or on the labels of the bottles. 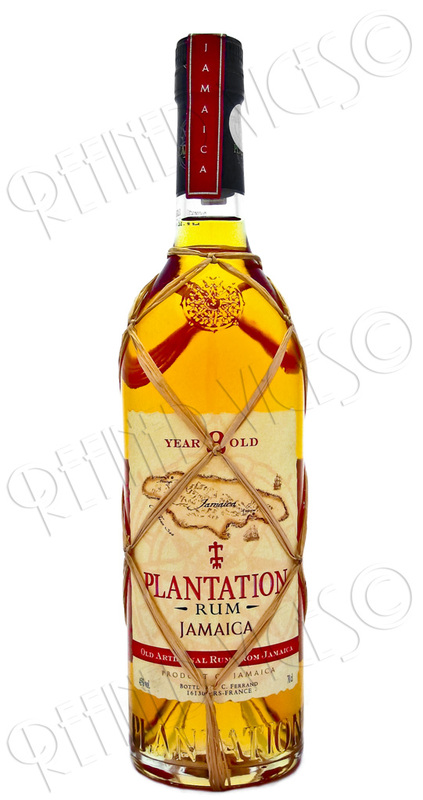 The Plantation Rum bottles can be recognized from the straw wrapped around each bottle and the labels on the bottles distinguish the island of origin. Most of the rums in the Plantation series are vintage rums which means that these products are constantly changing so if you find a vintage you like, grab a few bottles because they might not last very long. The only bottles in this series that I know not to have any vintage dates on them are Plantation Rum Barbados Grande Reserve and Plantation Rum Jamaica 8 Year Old, which I am reviewing today. This rum is pale amber and the legs are thin and sink fast leaving behind some very small droplets. Curiously on the back label of the bottle, the rum is described to have a mahogany colour and if that’s the case it must be some rare albino mahogany I am yet to come across. When I pour a measure of this Jamaican rum in the glass, a powerful cognac like fruity aroma spreads across the entire room. The aromas in the glass consist of exotic dark fruits, brown sugar and leather. It is a smooth aroma yet it has a healthy sting from the alcohol as well. A careful nosing from a short distance allows me to discover a scent of sweet bananas and a delicate metallic note. 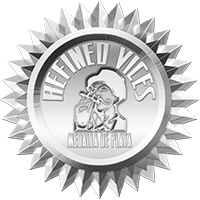 This sweet rum is not for the faint hearted as the first sip, when swallowed, delivers quite a sharp sensation simultaneously delivering more spice as you breathe out while the alcohol is still tingling your mouth. Like the nose, the overall taste of this rum is pretty fruity, but the palate has oak mixed with coffee. Plantation Rum Jamaica finishes with banana and definite flavours of oak. The spicy first taste of this rum could scare away the inexperienced rum drinker but once you get used to it, the overall experience becomes quite pleasant. Plantation Rum Jamaica is the ideal spirit for warm summer evenings on the porch, enjoyed alongside a fine cigar. Stay thirsty my friends. What is your favorite Plantation Rum? Compare your thoughts with other members in the forums.